HD（High Definition）video is a video of higher resolution and quality than SD(standard-definition) video. 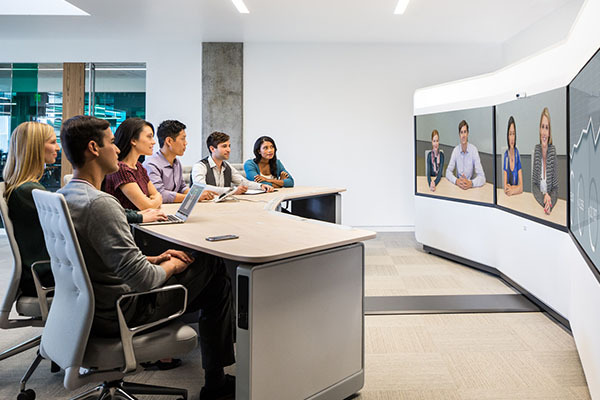 JJTS HD video conference camera has 5 generation. They are first 868，20 series, 30 series, 60 series, 70 series. Those 5 generation is different in appearance that can satisfied all kinds of need. Also, each generation has some different module. They are same in appearance but different inside. Especially the sensor. 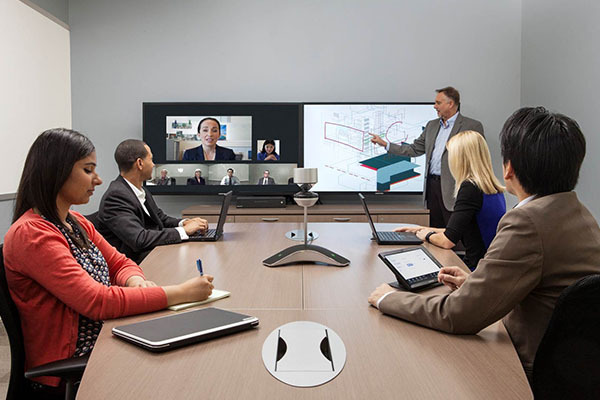 HD video conference cameras bring a more high speed, better quality image, making your conference more real time, realistic, efficient. 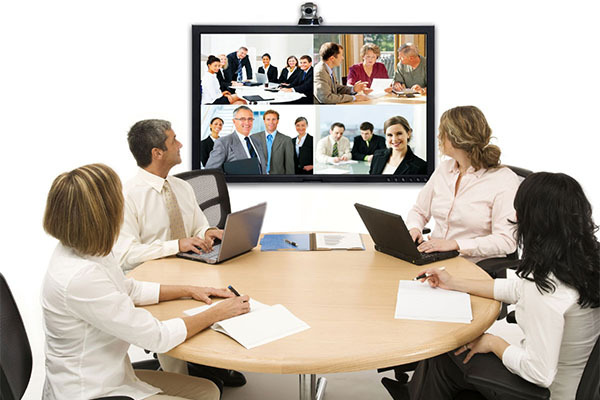 USB video conference camera is to use USB interface to output video to display device. JJTS has two kinds of USB video conference camera. One is USB2.0, another is USB3.0. Generally speaking, the transmission speed of USB3.0 is faster than USB2.0. Also, we also have 3 different appearance of USB camera. 20 series, 30 series, and 60 series using different sensor. One thing worthy to mention is that using the USB conference camera doesn’t need to buy an extra USB video capture card because we have bulit in capture inside. It’s easy to connect and save money. 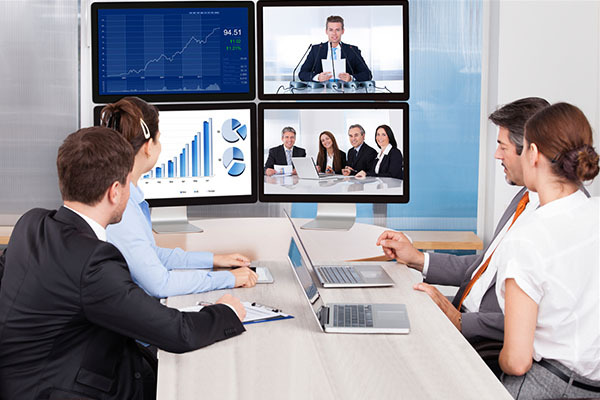 SD（High Definition）video conference camera provides a standard video for you. So far，We have two kinds of cameras. Both using Sony original sensor. It ‘s 360 degrees pan tracking angle . Those kind of cameras are the only two still be 360 degrees while others have been adjusted for 355 degrees pan. SD conference camera has been a popular camera using on small-medium church. It’s a very good choice for small-medium size place and limited budget project. Omni-directional microphone is a portable conference phone products. It’s high fidelity, USB plug and play, no deed driver. We have three kinds of appearance, and we have wired, wireless, bluetooth three kinds speakphone. It has a classic and elegant shape and easy to carry. One of microphone(JT-M3) can connect to the Internet for high quality Internet telephone call conference. 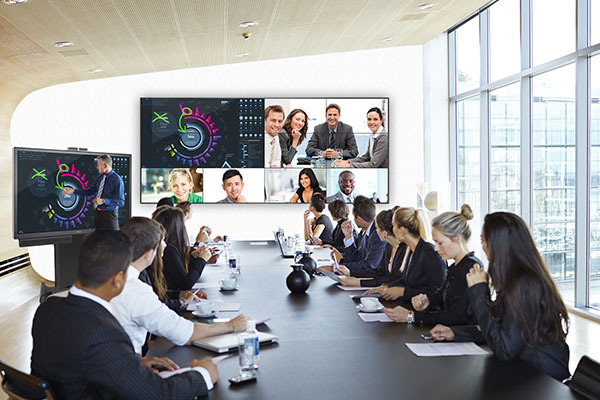 The voice pickup direction can be selected based on Conference scene, suitable for conference rooms and offices and other places. One or two microphones can make all the attendees’s vioce can be heard clearly, Say goodbye to traditional microphone. Video capture card is a signal transform tool. 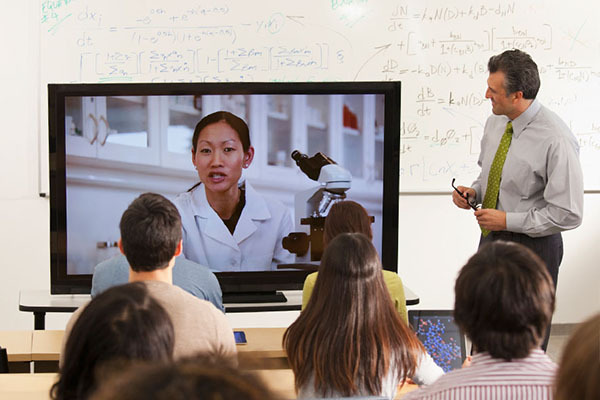 Generally, The video conference camera can take the image, but the format is analog signals, we have to make the image to be digital signal, then can display on LCD device. So the video capture card act this role. We provide HD video capture card, SD video capture card, and USB capture card.